If you want to access / remote windows desktop inside archlinux, there are easy way using google chrome remote desktop. In archlinux you must install chromium browser first, and the windows desktop that you want to remote must have google chrome installed too. Then open the chromium in archlinux and google chrome in windows, go to chrome store then install "Chrome remote desktop". 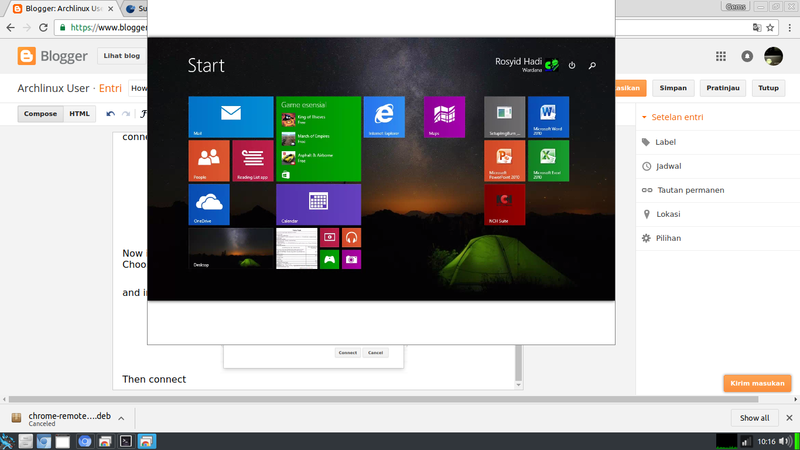 Then launch app (Chrome Remote Desktop) both of Windows/archlinux, login with your gmail account. Choose "Share this computer for another user to see and control". If this apps use for the first time, it will download file, wait until finish and install it. 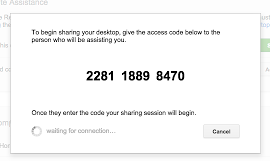 Run chrome remote desktop again,when done, choose "enable remote connections" input your own pin, then choose "Share" until you get code. and input code that you received from windows desktop. Then the step is same as above.